How to setup Alarm Record ? First, your camera is connected to the power and router. Second, add the camera to your Sricam APP successfully. 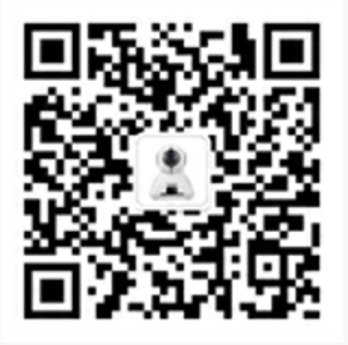 Third, insert MicroSD card to your camera and make sure it can be detected on Sricam APP. Attention: Motion Detection Alarm" and“Alarm Switch”must be enabled.